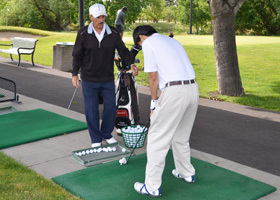 Tri-Valley Golf Center and Teaching Academy is without question the best place to improve your game in the greater Bay Area. 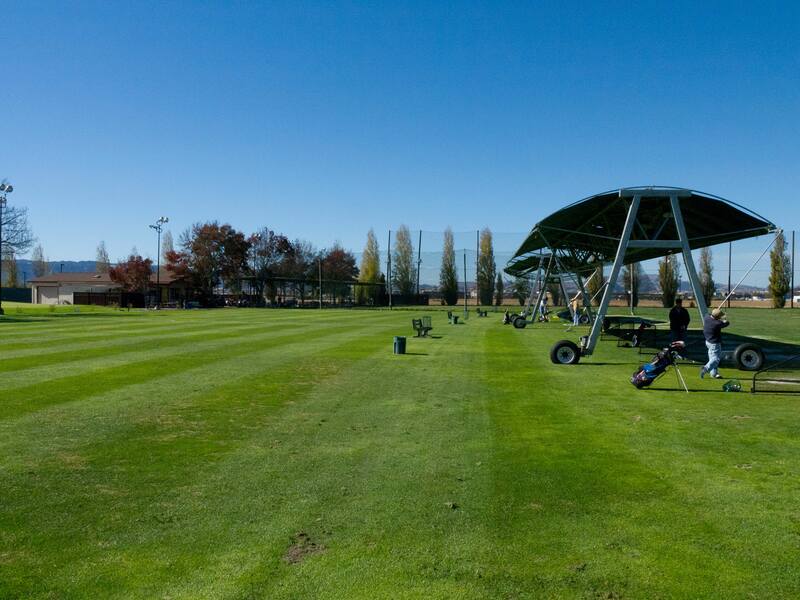 We feature the East Bay's largest all-natural grass driving range, putting and chipping greens, driving range and golf lessons, and club repair and fitting. We also offer free clubs to use while you are here! 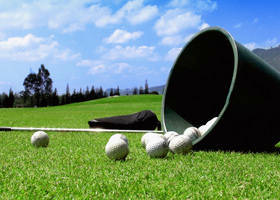 Tri-Valley Golf Center is conveniently located on the border of Livermore, Pleasanton, and Dublin. Register here to receive updates on events and special offers. 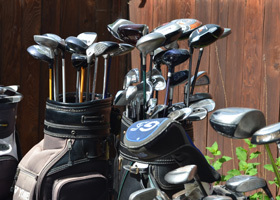 Looking for a great set of used clubs or customizing your current set? Look no further than Tri-Valley Golf. Titleist Pro V1 Golf Ball Special – Now $39.95! 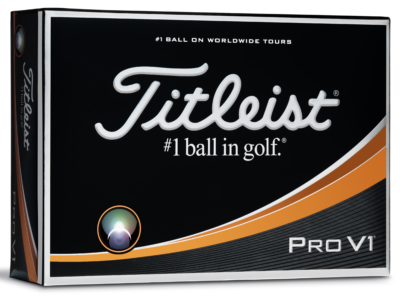 Stop by the pro shop today for Special Pricing on Titleist Pro V1 Golf Balls - NOW $39.95 for 12 balls! RSS Visit our Facebook, Yelp, or subscribe to our RSS feed.